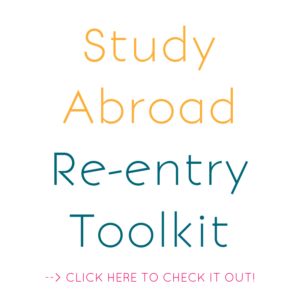 Last year, Pouneh and I bonded over our shared struggles with returning home from abroad and wanted to create resources to ease the transition for others. 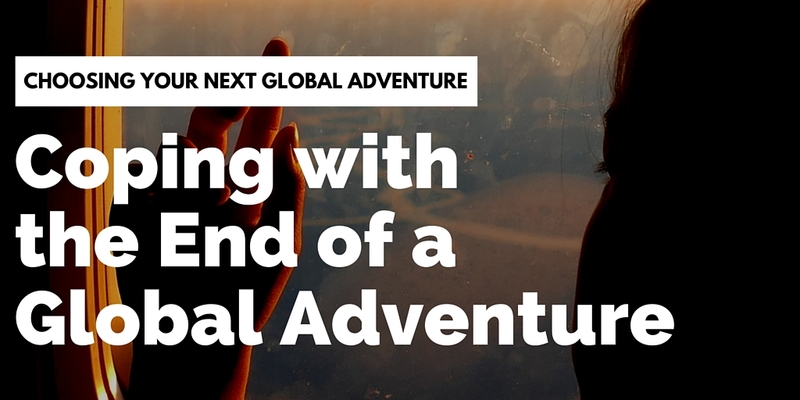 That’s how we decided to create the ‘How to Find Your Next Global Adventure at Home or Abroad’ workbook (Kindle/PDF). Keep reading to hear more about Pouneh’s transition and how it inspired our projects together! When we come home we say “it changed my life”, but we have a hard time articulating how. Have you found one experience harder to explain than others? Absolutely! After nearly 4 years living in Denmark, it was torture returning to the US. Don’t get me wrong, I love the USA. It’s my home and always will be. But after years of overcoming personal and professional challenges on a daily basis, life back home seemed…too easy. But I didn’t quite know how to explain it people. Especially friends and family who had seen me ‘bounce back’ from my previous experiences living in France and Spain. This time was different. But I couldn’t quite explain how. Why do you think it’s so hard to articulate? I think there are a few key reasons why it was so hard for me, and probably is hard for others. First, 4 years is a long time. Think about how much you changed in college. Or the 4 years after college (that’s when I was in Denmark). Next, think about how much you grow and change during difficult times. While in Denmark, I dealt with the end of a 3yr relationship, my uncle’s diagnosis with ALS, struggles with my master’s thesis supervisor (which ultimately led me to abandon my project and start my thesis over) and just the everyday challenges of where to find tape or nail polish remover. I essentially became an adult while living in Europe, among the Danes. And then returned as a woman to the US. How could I explain this transformation as a response to “How was Denmark?”. I couldn’t. Why is it important to be able to explain the impact out loud? In addition to inspiring others to venture out to places unknown, it’s just as important to cope with the end of your experience abroad. In some ways, coming home after years abroad feels like coping with the death of a loved one. Only, it’s the death of yourself while abroad. You will never live that experience again. You can never recreate it…even if you go abroad again (trust me, I’ve tried and failed it at many times!). What are some tools/resources you’ve used to help you with the transition? 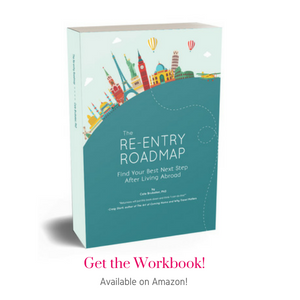 I read a lot of articles and blog posts about reentry and coming home after being abroad (like this one, this one & this one). So many, in fact, that I created a few resources for the Longing to Travel community on creating a global life you love, including how to live globally while at home. 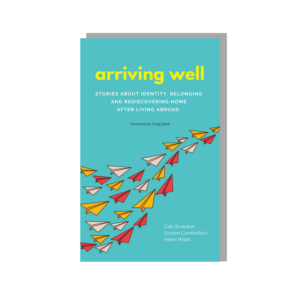 I think that’s how you and I ended up co-authoring our workbook on how to transition from one global adventure to the next by asking yourself the right questions. Shaped by over a decade of living between the USA and Europe (and her travels to 29 countries), Pouneh Eftekhari loves nothing more than helping people incorporate a global dimension into their lives. As Founder at Longing To Travel, Pouneh helps millennials grow professionally while living and traveling abroad. 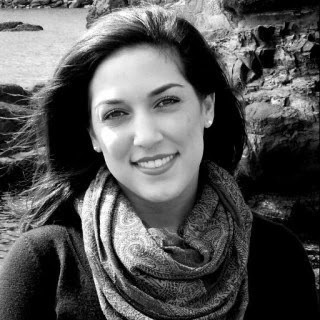 She also shares her knowledge of cultures through her work as an International Education Professional. Her favorite hobbies include travel planning, people watching and (her favorite) eating street food in Turkey. Connect with Pouneh on Twitter (@longingtotravel), Facebook (/longingtotravel) or Instagram (/longingtotravel).